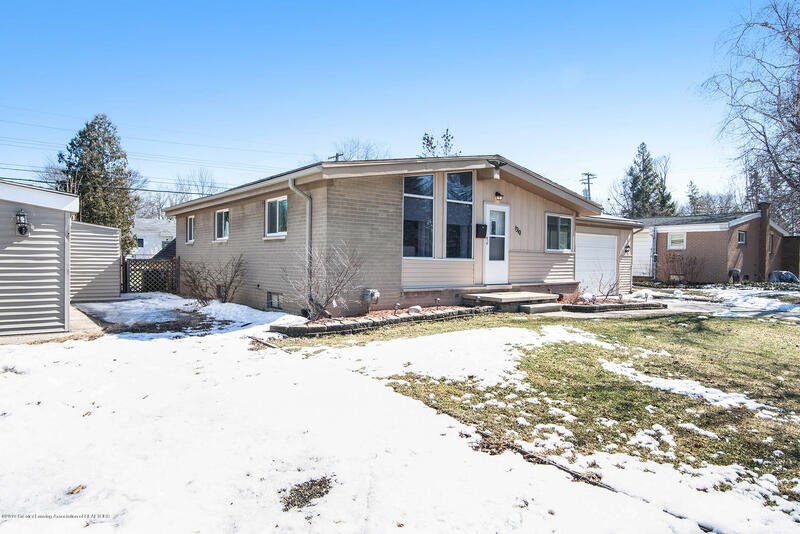 Welcome home to 1310 N Foster Ave in Lansing. 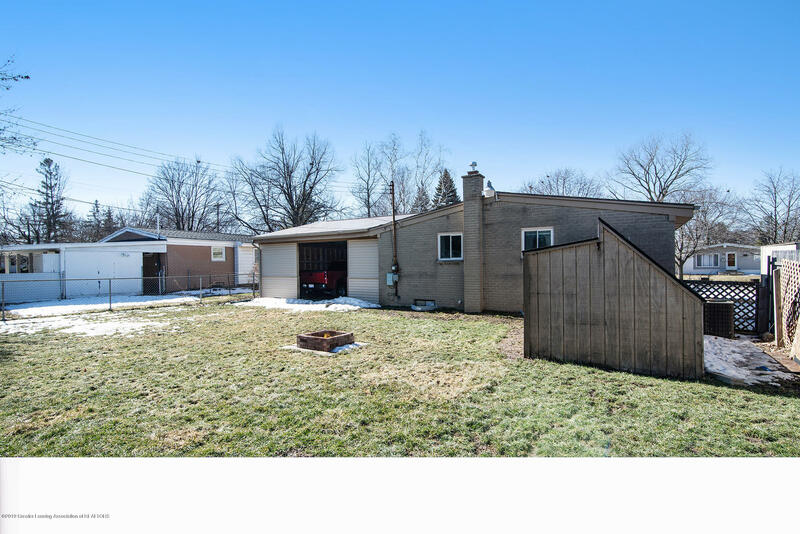 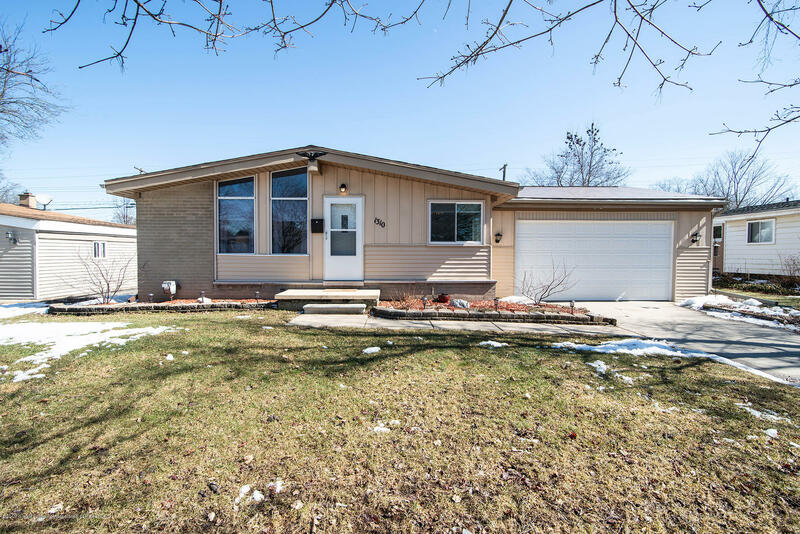 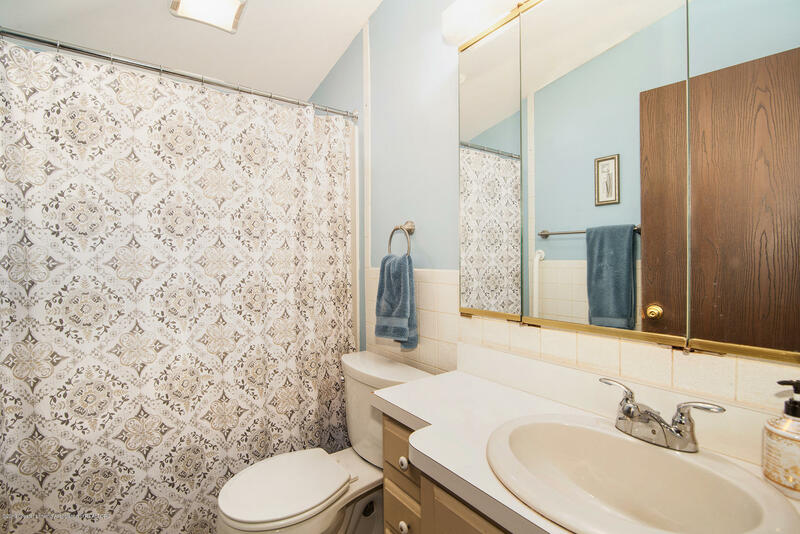 This 3 bed, 1.5 bath ranch home is move in ready and features many updates. 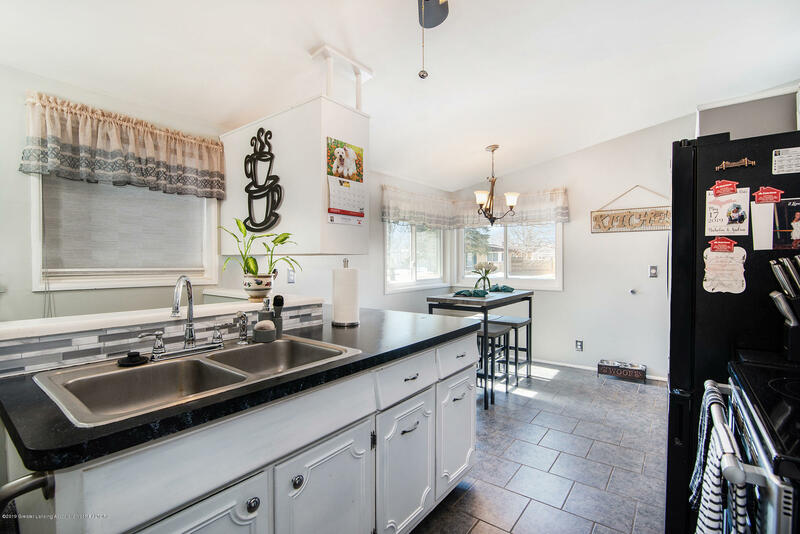 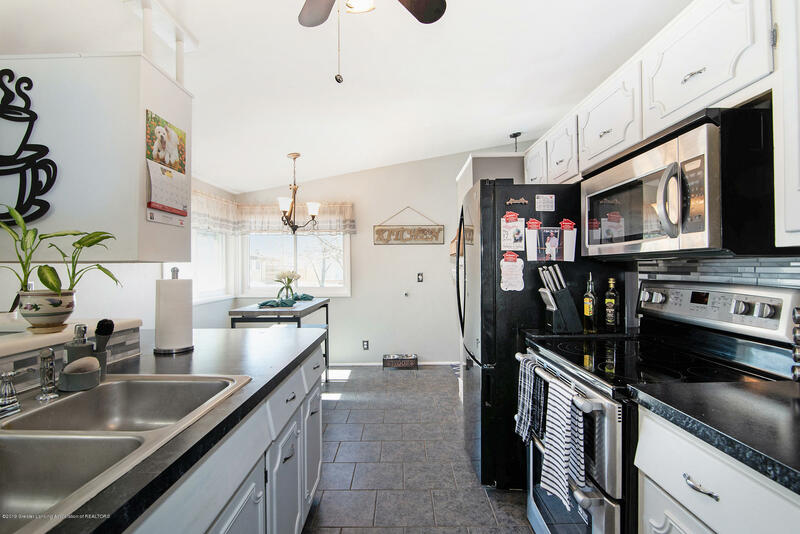 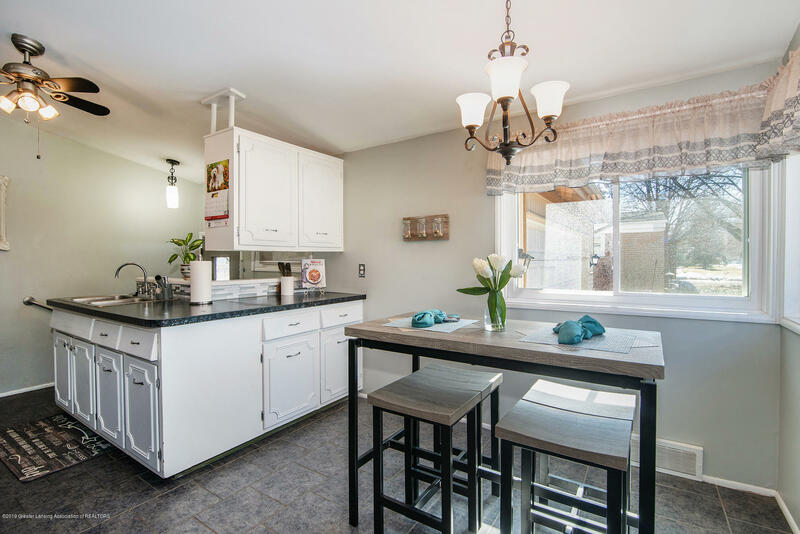 The main level features an updated kitchen with a new tile backsplash, countertops, refrigerator, microwave, oven, tile flooring, and freshly painted cabinets with new hardware. 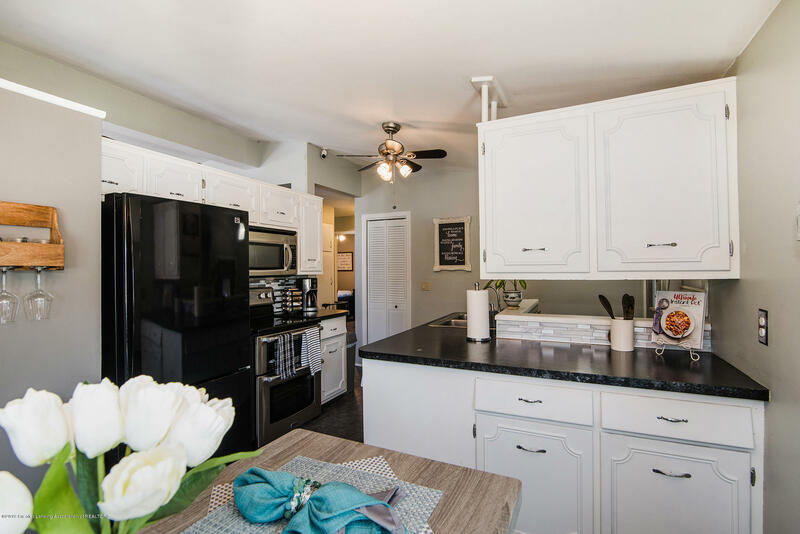 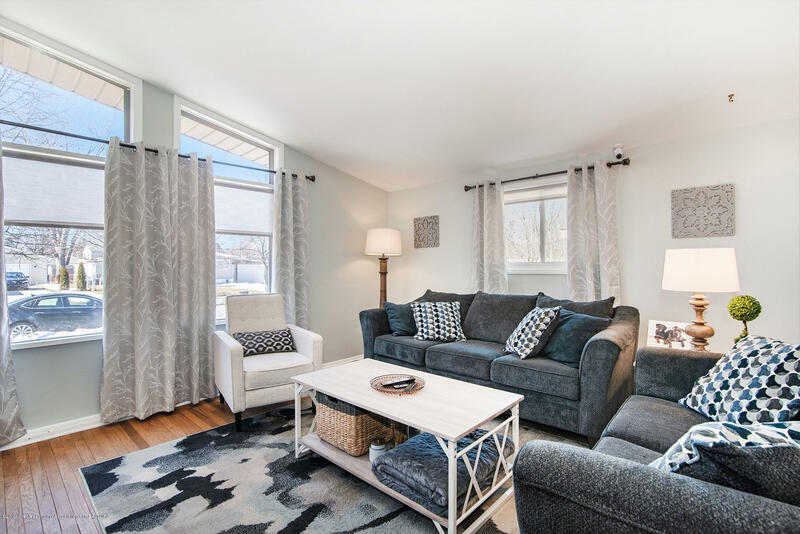 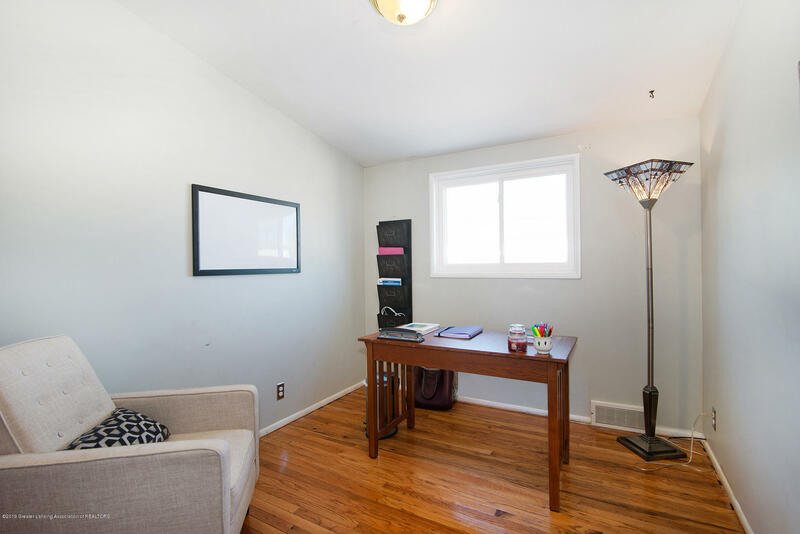 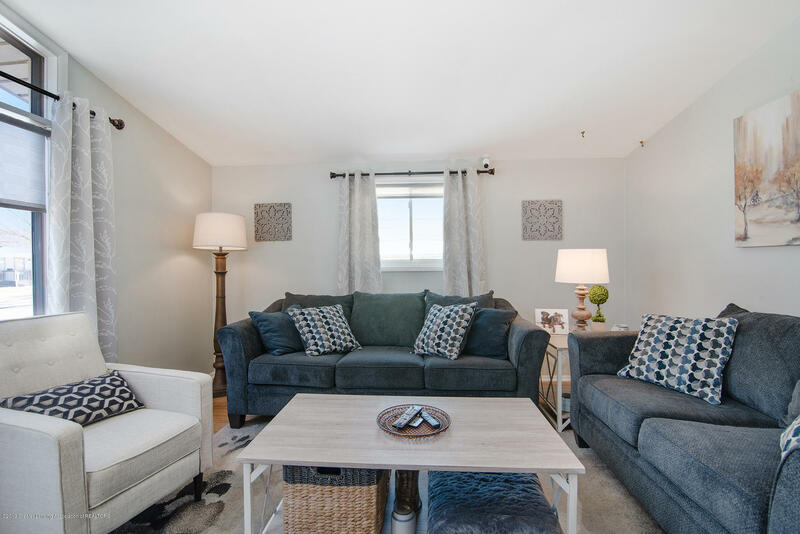 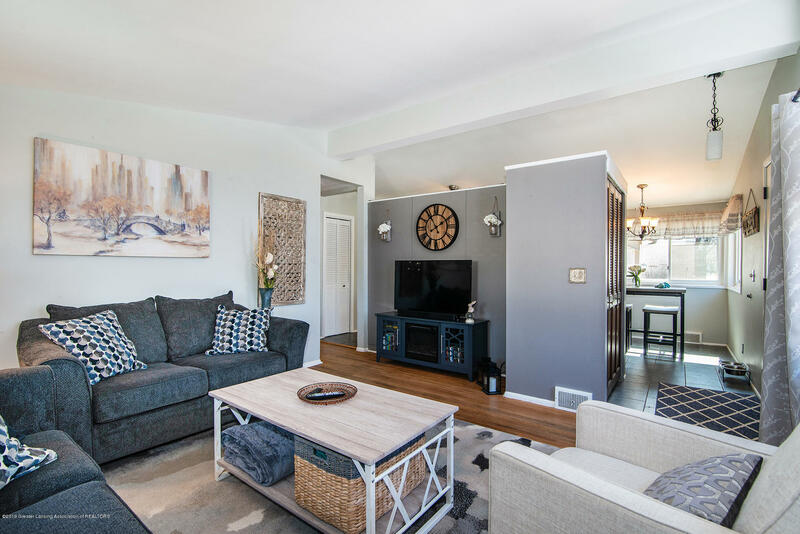 The main level also features a spacious living room with a new door, fresh paint, and wood floors, a full updated bathroom, 3 bedrooms which feature fresh paint. 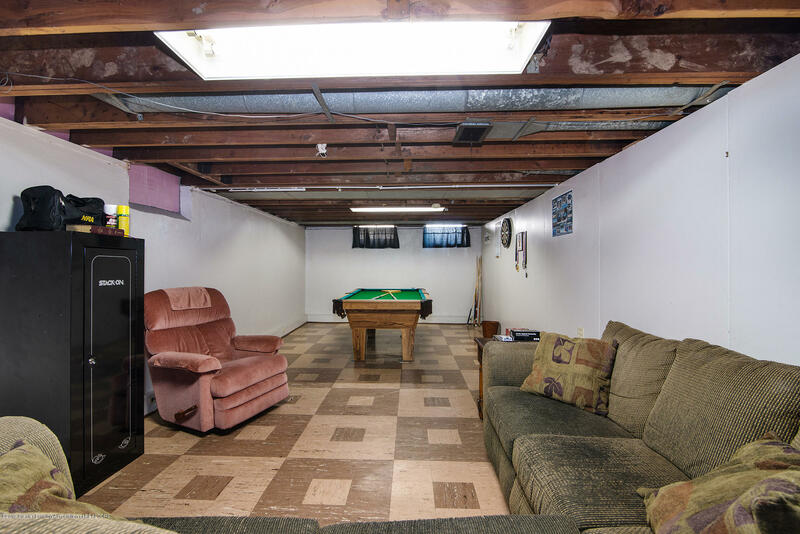 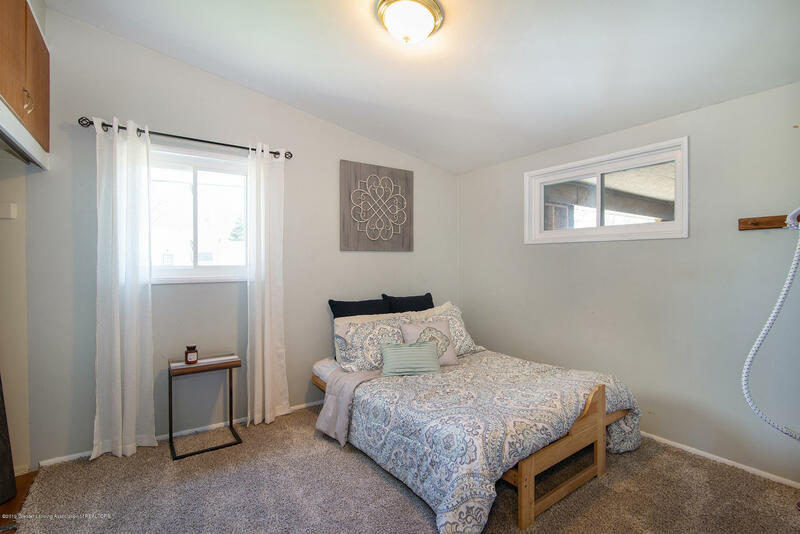 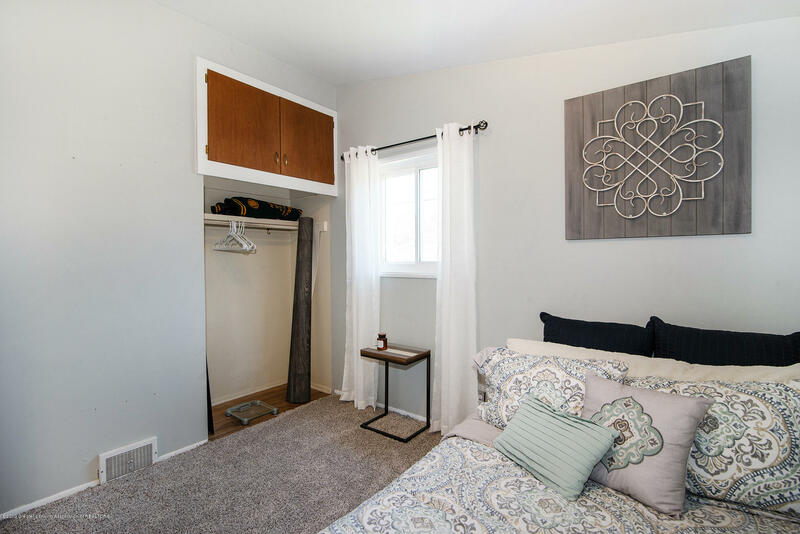 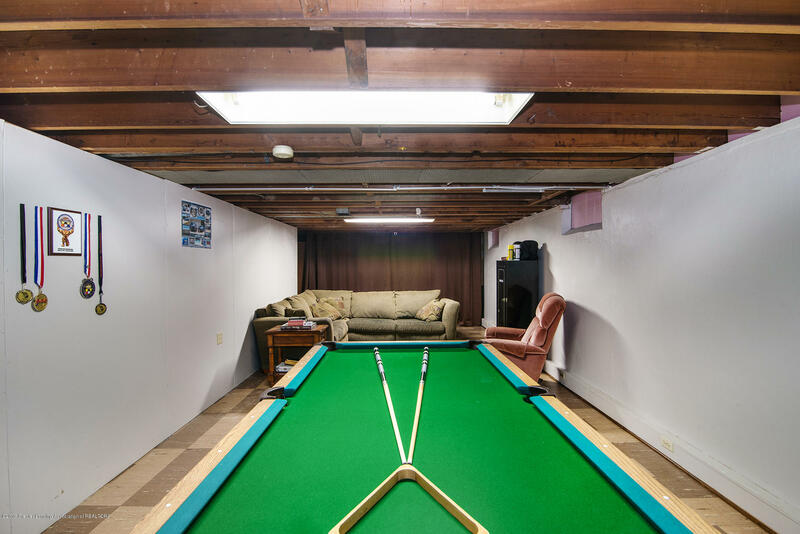 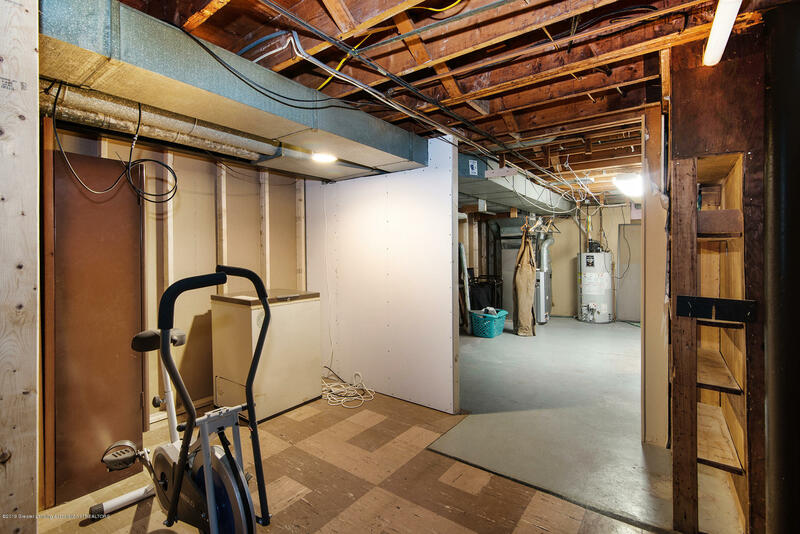 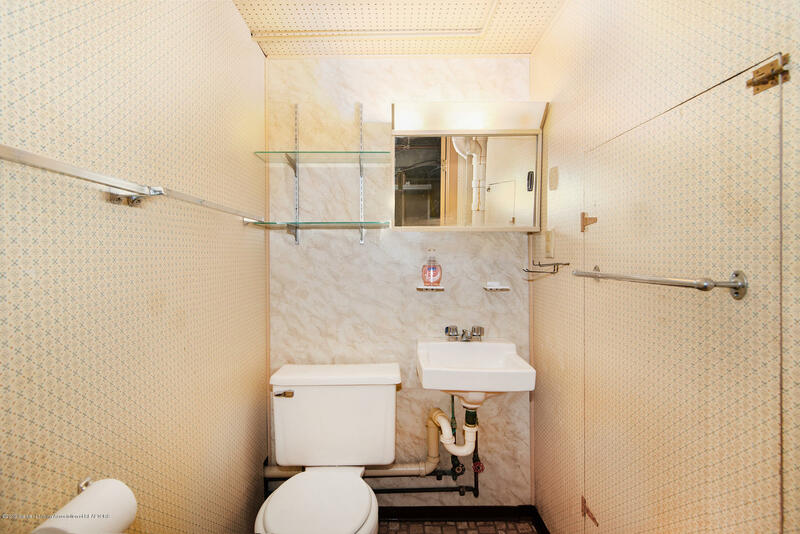 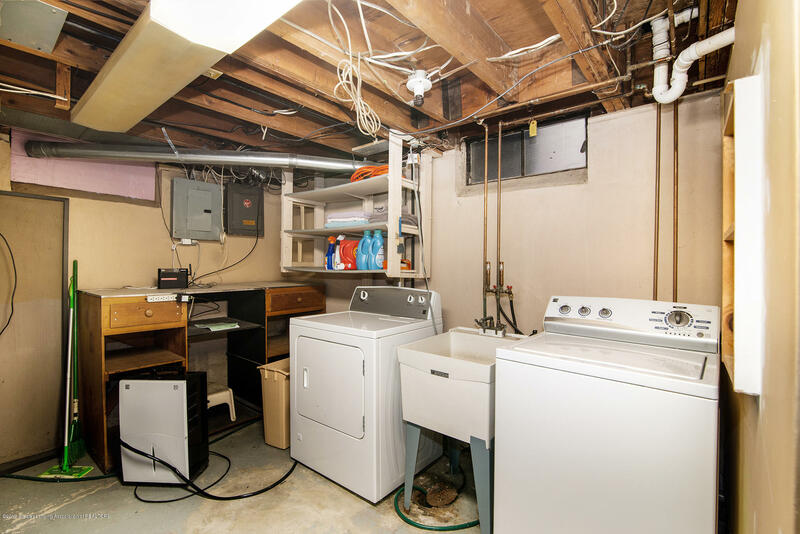 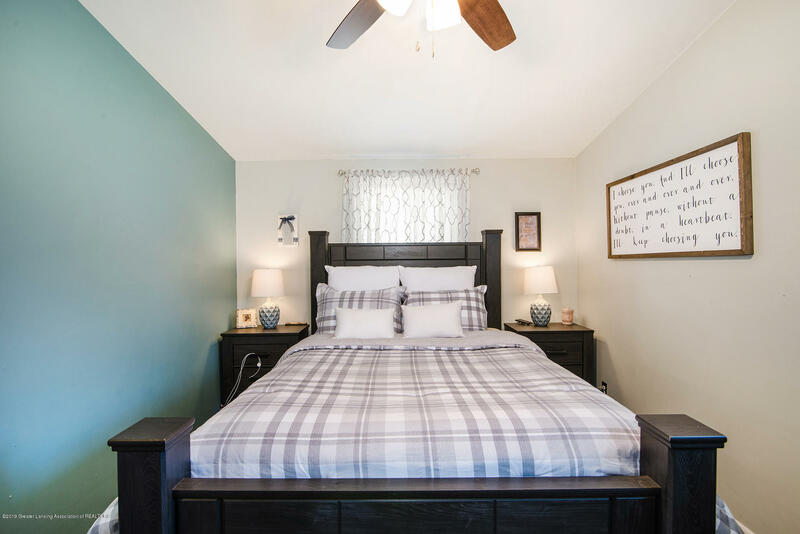 The basement features a rec room with a pool table and couch that stay with the home, a half bath, a workshop area, and plenty of storage space. 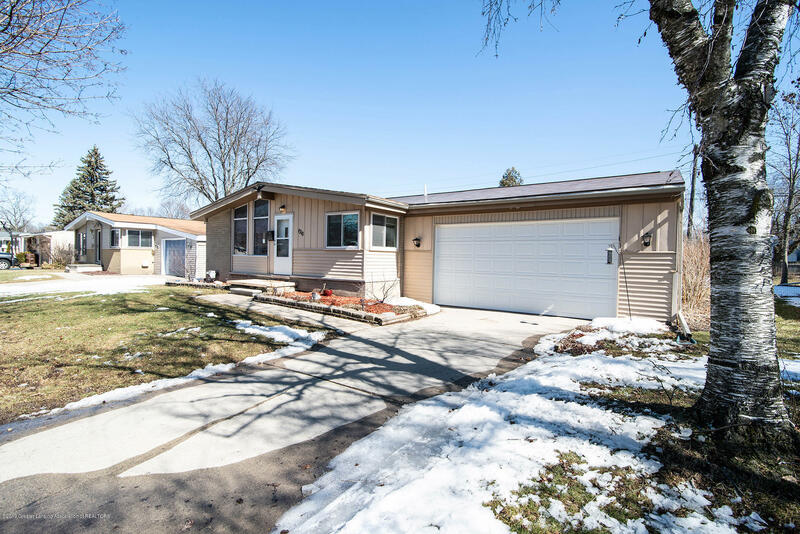 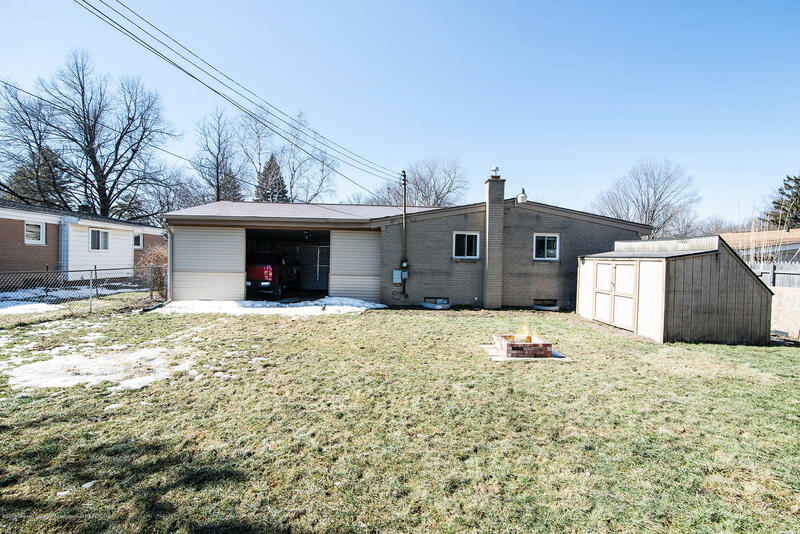 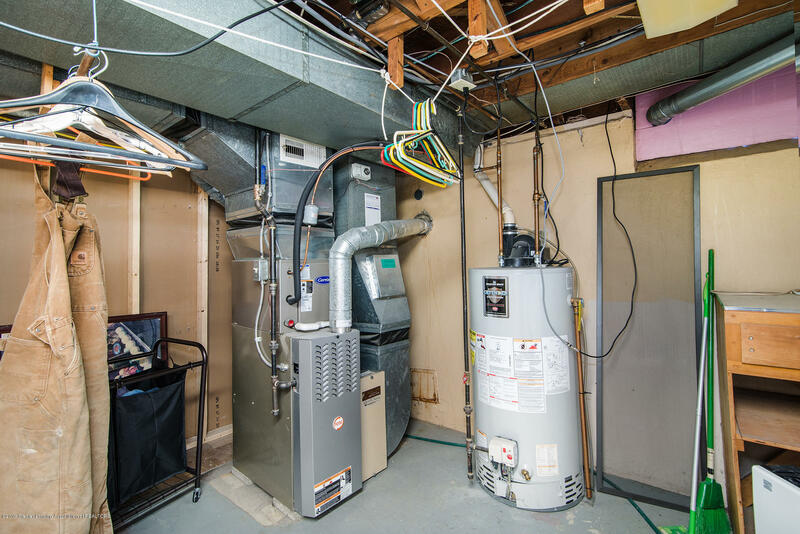 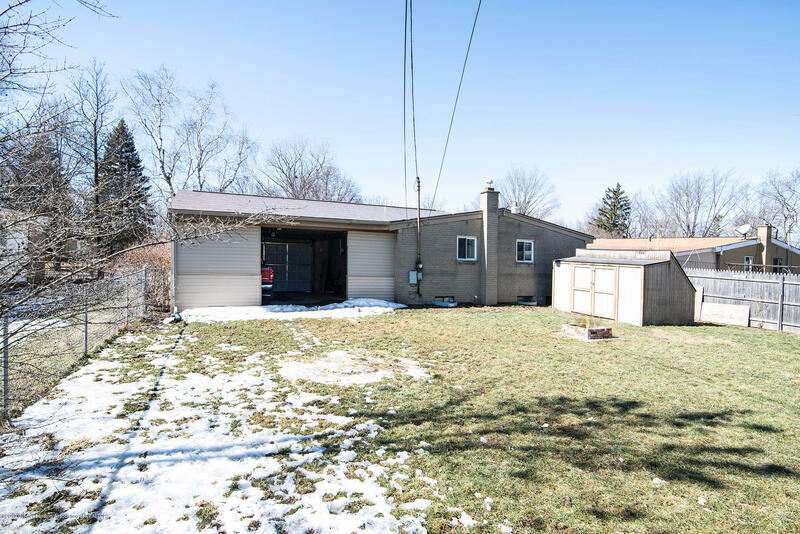 Additional features include: a newer furnace and water heater, fenced yard, shed, new garage door and opener, newer metal roof, and much more!